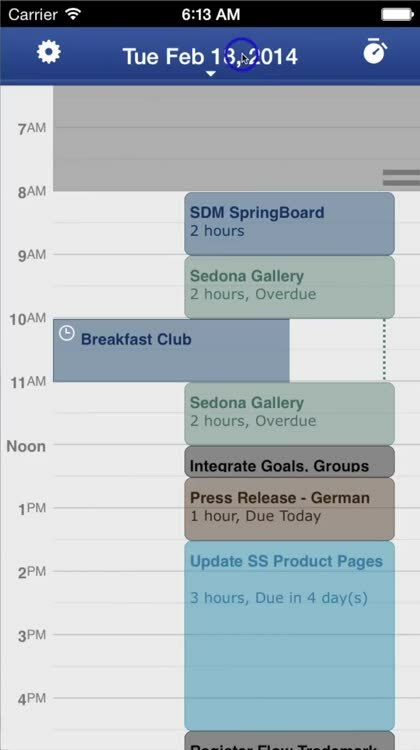 SmartDay integrates a Calendar, Tasks, Notes, and Projects all into a single application. 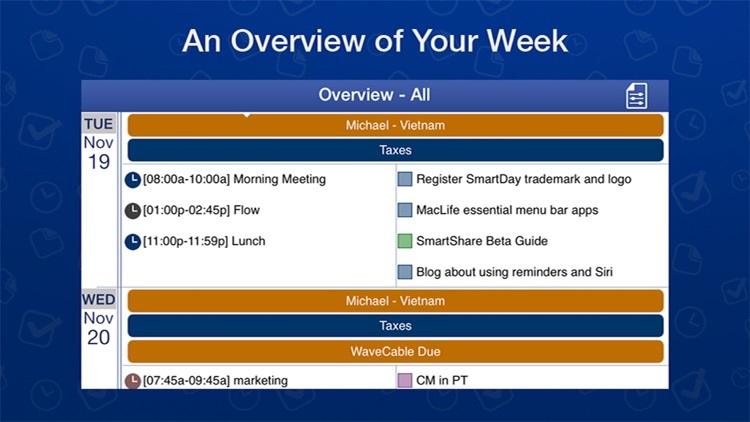 SmartDay runs on your iPhone, iPad or iPod Touch. 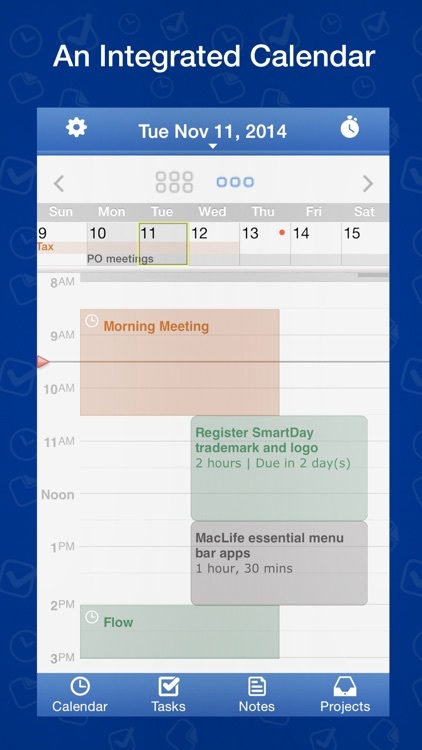 Separate SmartDay apps are available for Mac OS X and on any browser, so you can access your most up to date information all the time, anywhere. With over a million downloads and 50,000 hours of design and development, the SmartDay™ family of products is evolved and easy to use. 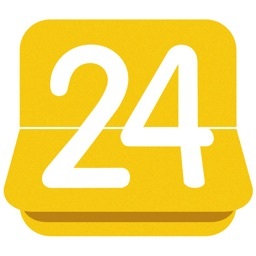 Access all your existing calendars and reminders from your iPhone or iPad, including Google and other calendars on your Calendar app. 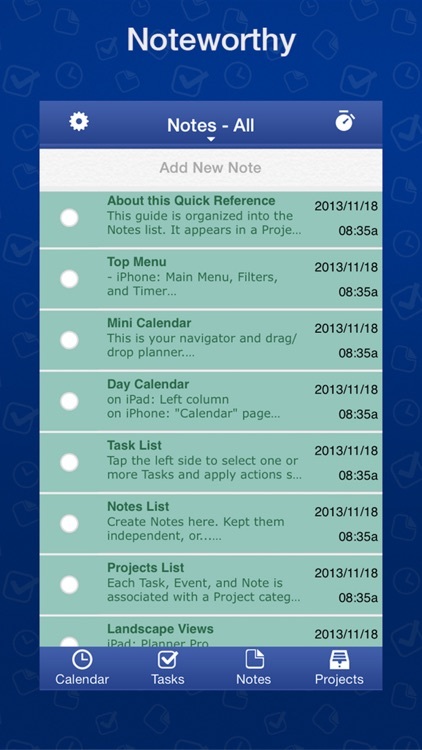 Instantly add new events, notes, and tasks. 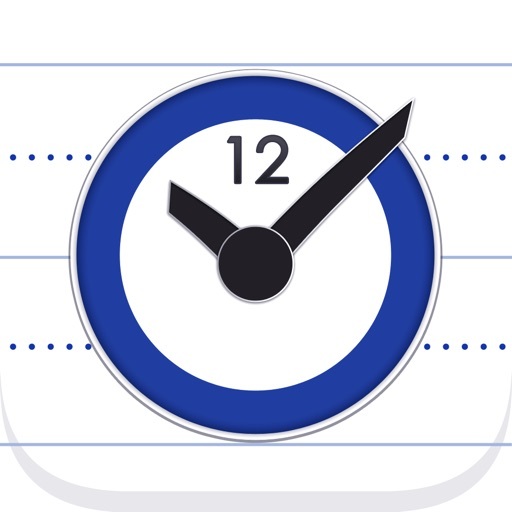 SmartDay comes with a built-in online account so you can access all your information anywhere, from any device. 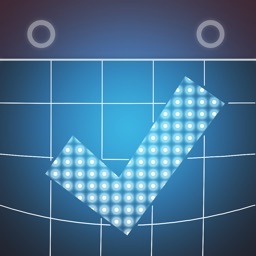 - Attach a shopping list to your "Buy Groceries" To Do. 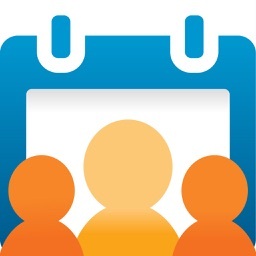 - Add notes for a meeting scheduled in your Calendar. 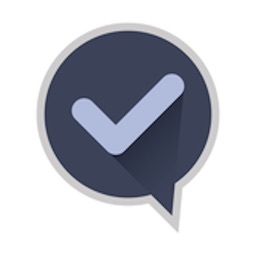 - Include checklists in your notes. 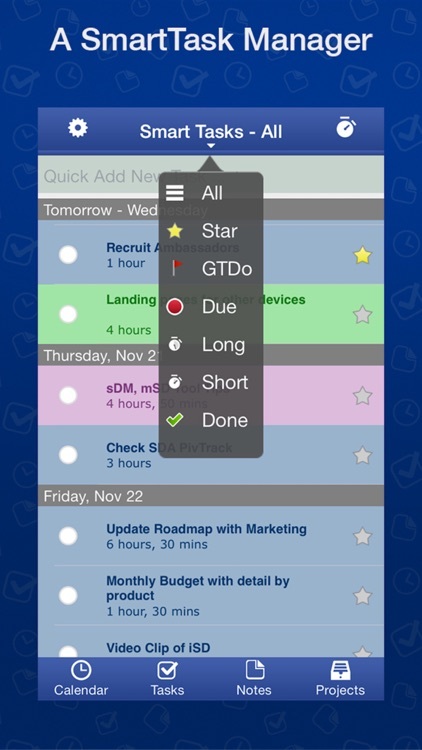 - ‘Auto Schedule’ places your tasks directly into the calendar timeline, to show when they can be completed. - Or, drag a task directly into your calendar to set a specific time. 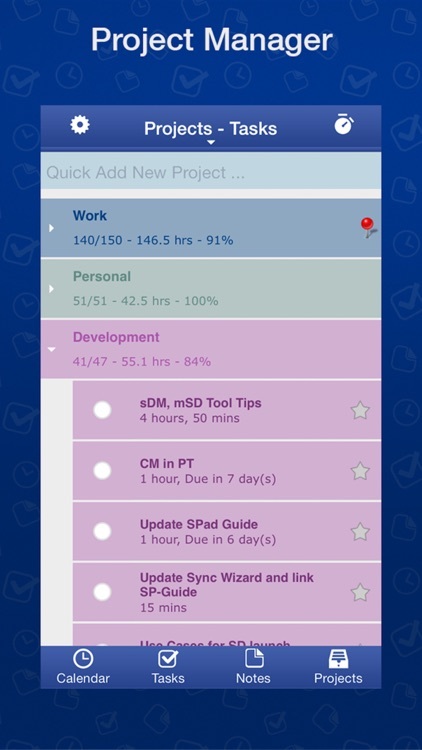 - The Task list also shows how many tasks you can do, day by day, for the next week. 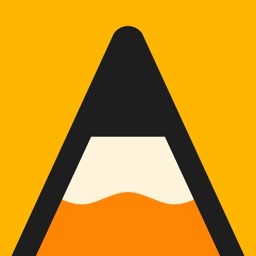 Drag and drop to re-arrange.